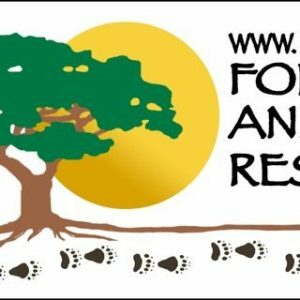 Since 1998, Forest Animal Rescue (formerly known as Peace River Refuge & Ranch) has provided rescued wild animals with the space and peace that they need to heal and thrive. They are given the best in veterinary care, a healthy diet and playmates of their own kind as appropriate. Animals rescued from captive situations regain confidence as their bodies gain strength, and they learn to appreciate the humans who have come to their aid. As a true sanctuary, the animals the sanctuary rescues are never bred, sold or exploited in any way. They are not asked to do anything except be who they are and learn to thrive under the warmth and compassion of the sanctuary’s caring staff. 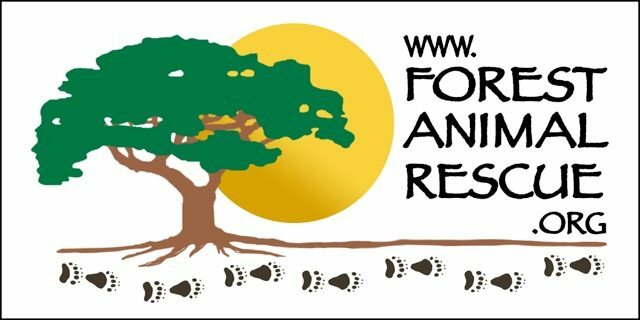 PEIVDF is planning its first mission to Forest Animal Rescue in the spring/summer of 2019. Our mission was postponed from the fall of 2018, as we awaited completion of the sanctuaries wonderful new on-site veterinary clinic. Sign up for our newsletter on any page on our website, as that’s how we announce newly-scheduled missions.